Many people are eagerly awaiting the release of "Dunkirk" in theaters on July 21. 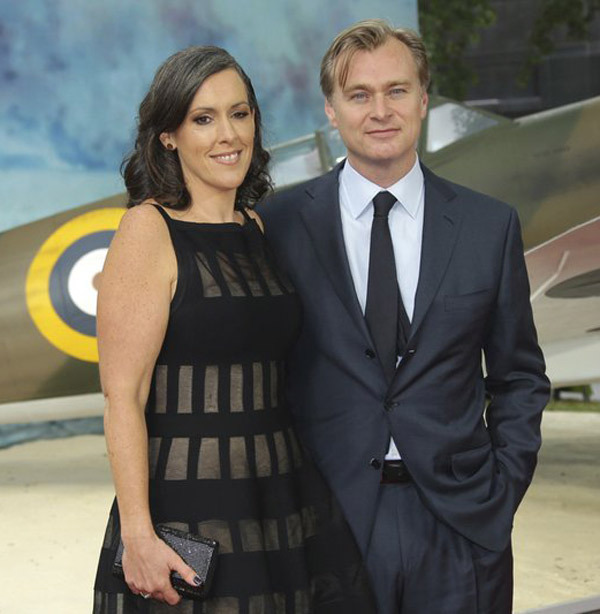 Read some of the fascinating stories writer-director Christopher Nolan tells the Associated Press about "Dunkirk." From talks about the pacing of the movie and how Nolan has managed to manipulate time to create a sense of urgency in the film. Then comes talks about themes, some more intriguing topics that drive Nolan and still touches on the style of "Dunkirk" and other films. “Dunkirk” opens as hundreds of thousands of British and Allied troops are surrounded by enemy forces. Opening in conventional theatres and IMAX on July 21, the film will be distributed by Warner Bros. Pictures, a Warner Bros. Entertainment Company.